If you are thinking of bringing those big league ballparks into your home, then you better plan the job carefully. Part of the job is to make sure you know how to mow your lawn to perfection. There is nothing to worry about when it comes to achieving that dream of yours. All you need to do is read this guide and for sure, you will be able to make your lawn look like a ballpark. Your lawn mower is the first thing to think of if you want to achieve a ballpark-inspired look on your lawn. Choosing the right lawn mower will greatly affect the success of the project. Check that the mower comes with a roller or a heavy rubber sweeper just behind the lawn mower’s deck. From there, you should ask yourself: Is your lawn worth the stripes you commonly see in ballparks? You will be able to make your lawn stripe-worthy by making sure that it is fertilized once for each season of the year. Protect your grass from traffic during the summer months and give it some boost during fall. You must also feed it and eventually give it some energy from early spring to the later part of this season. It will also be important to consider aeration during springtime and the use of a wetting agent that will help when it comes to distributing water to your lawn. The best way to start this job is when you know your grass is green and beautiful. In this part of the task, you should have a plan. You can jot down or draw down the plan on paper. You may have several ideas on how to stripe your lawn. This part may come with trial and error but with a plan in mind everything else will go on smoothly. Usually, you have to consider how light will reflect on your grass so that your dark-light grass stripe interval will work. When you have a plan, you can now start working on your lawn so you can turn it into a ballpark. Start by adjusting your blades. Mowing should be done at least between 2.5 and 3.5 inches. Make sure you do not cut a third of the grass blade whilst you are mowing your lawn. Mowing should also be done in alternating directions to get that striping effect. In case there are trees, bushes or rock gardens in your lawn, you also have to consider them in the striping. Make sure that you achieve the striping pattern even when you mow around such obstacles. The mowing patterns need to change too so that the grass will not grow in one particular way. This may cause them to grow in a pattern that will not work harmoniously with the stripes later on. Get lawn mowers in Perth now and start mowing your garden the way you want. 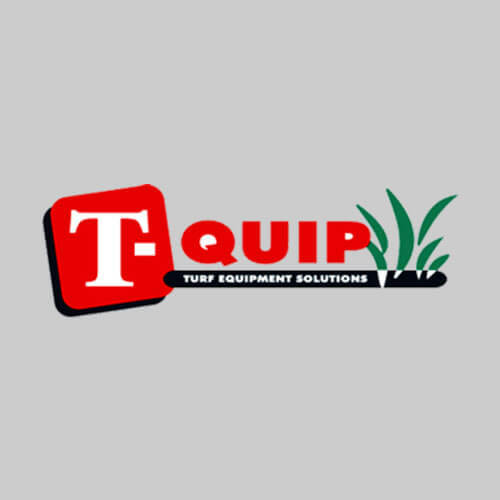 Our assortment of lawn mowing equipment will work according to the design you want for your garden. We can help you choose the best equipment to go with your project too.